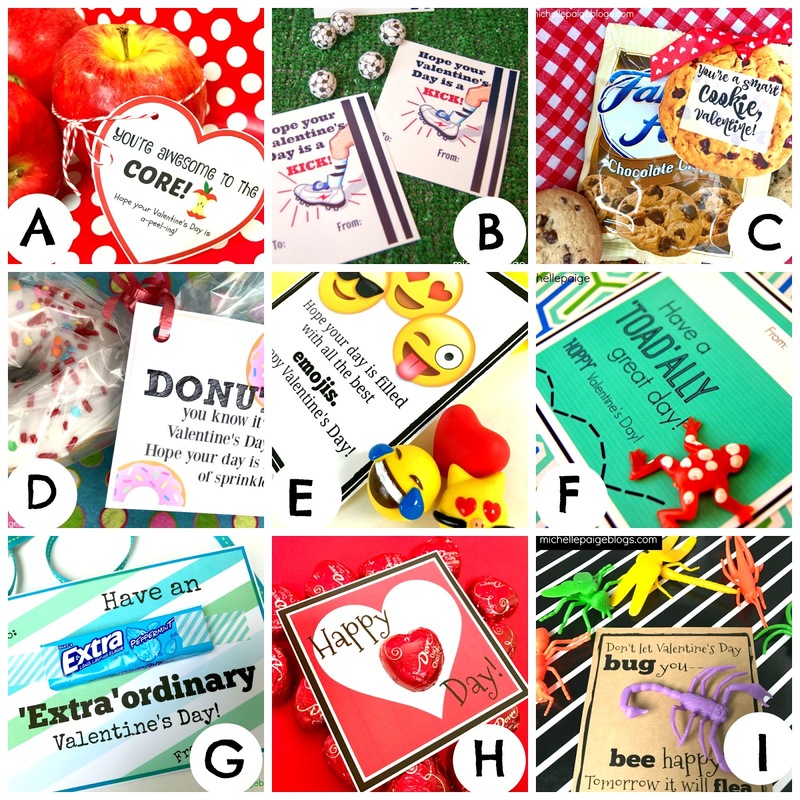 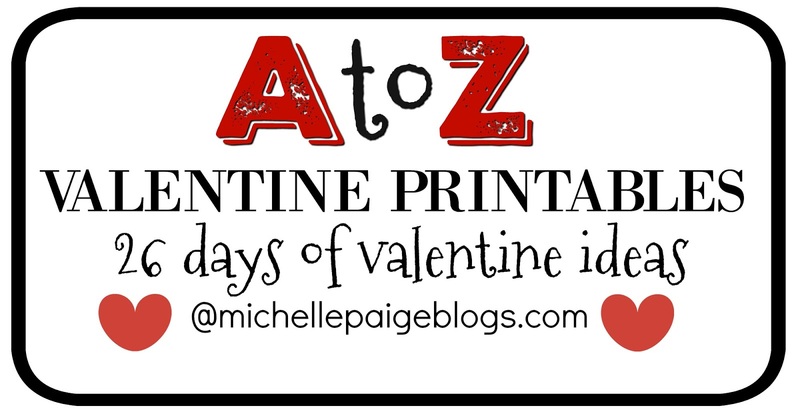 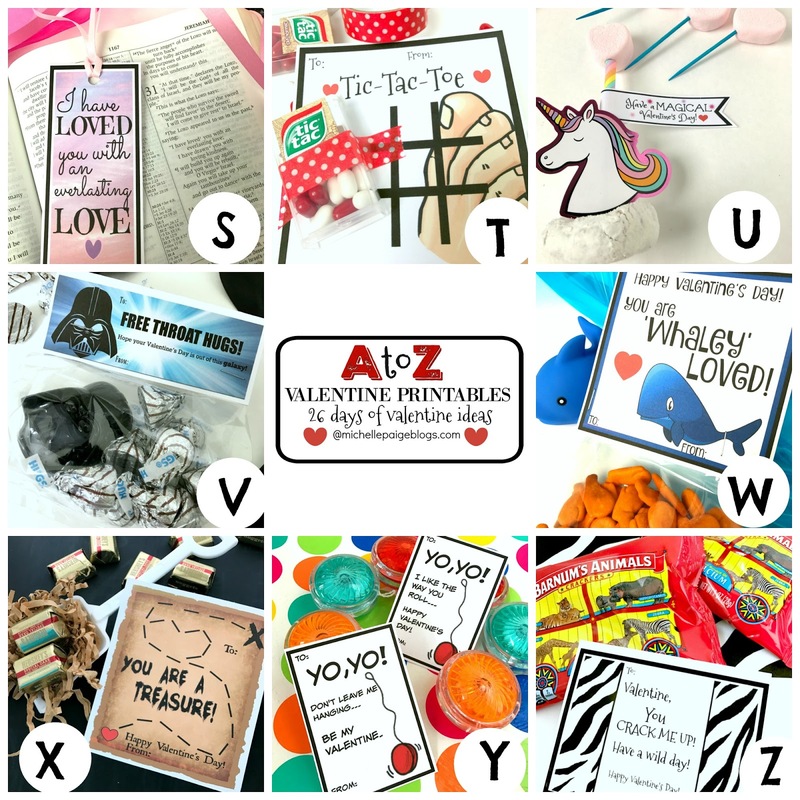 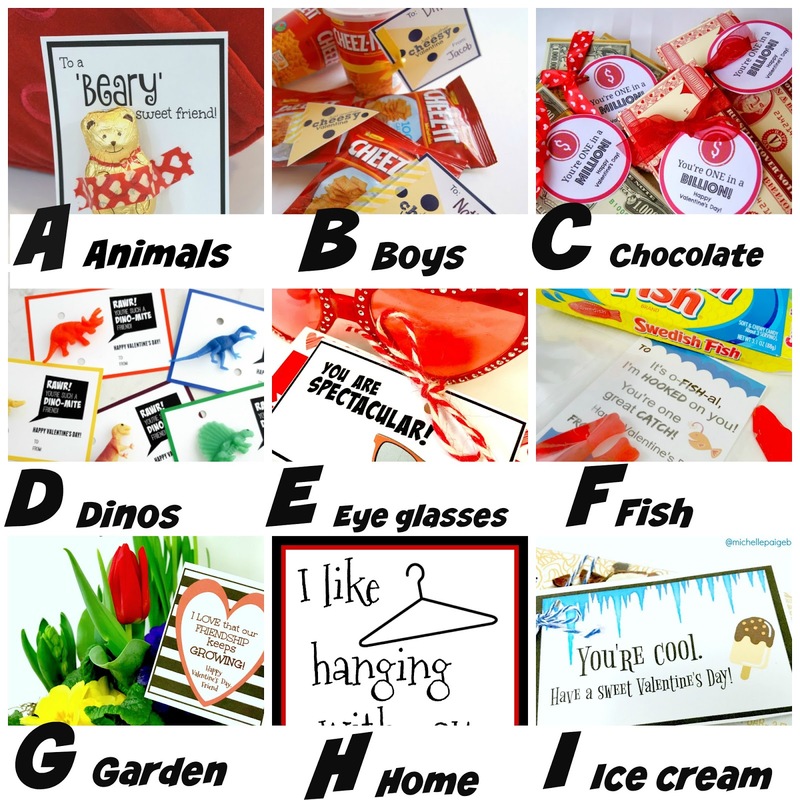 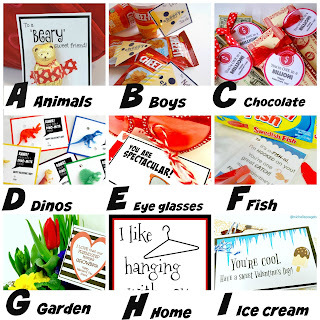 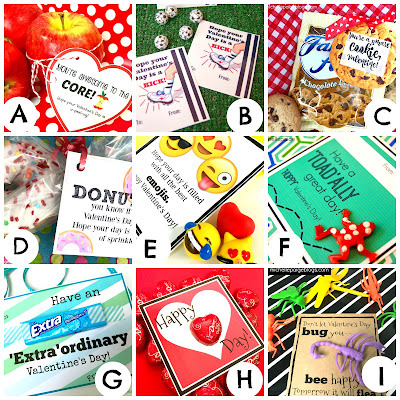 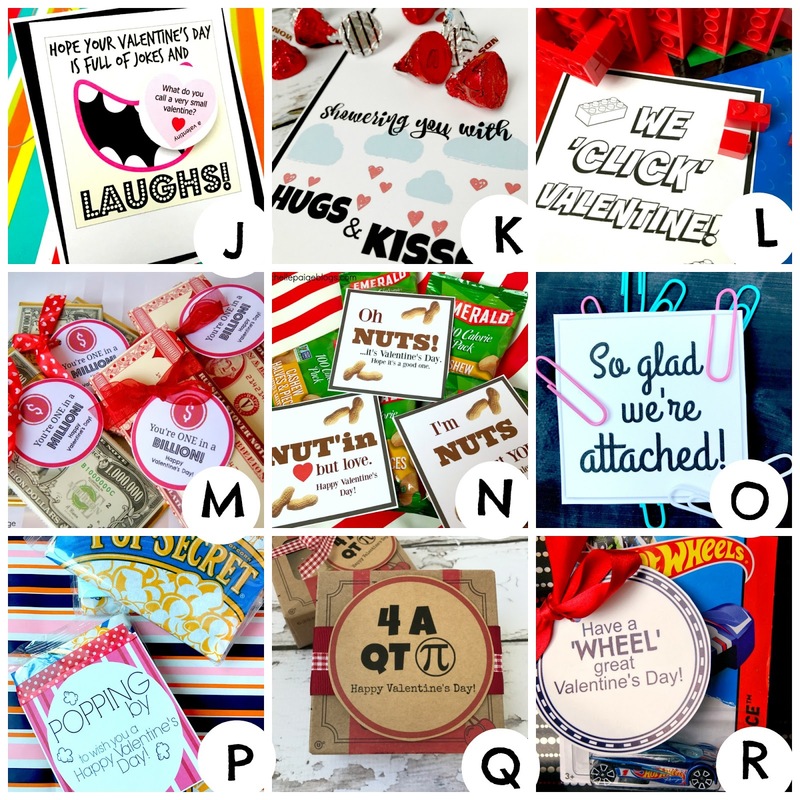 You're visiting my A to Z Valentine Printables. 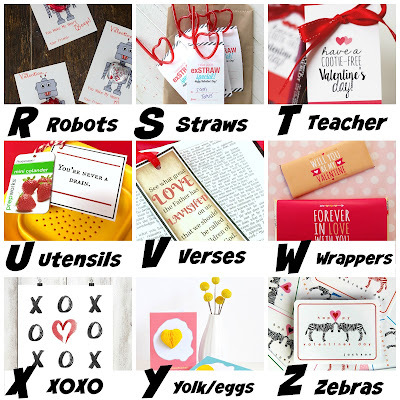 26 days of Valentines. 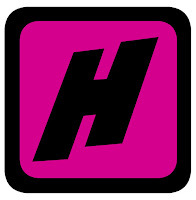 Check back everyday to see what I'm up to! H is for home...Around the Home Love Cards. 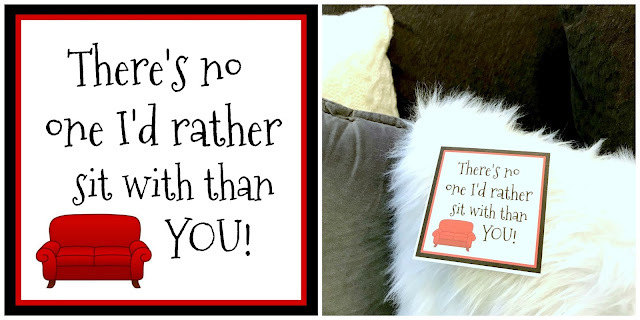 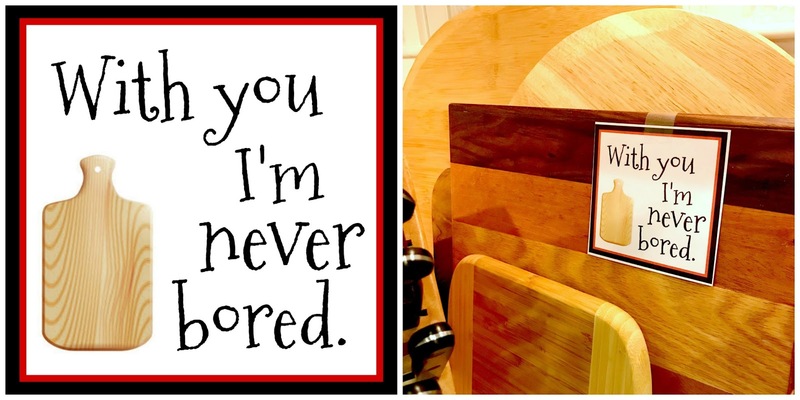 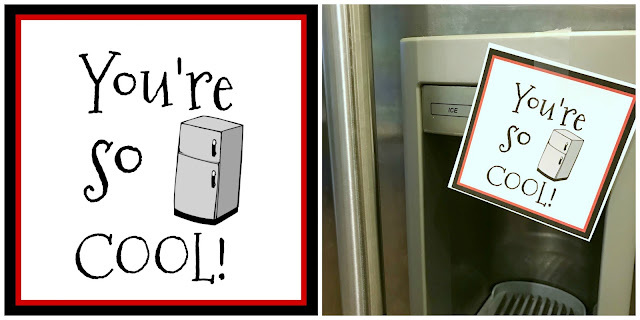 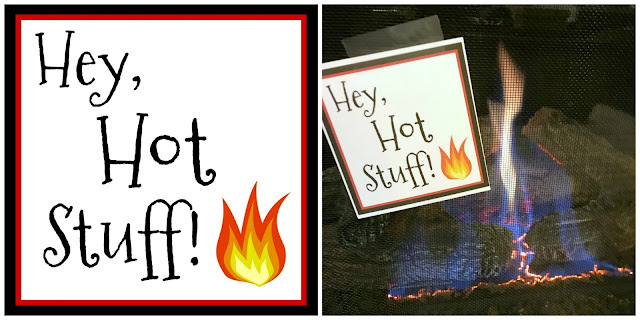 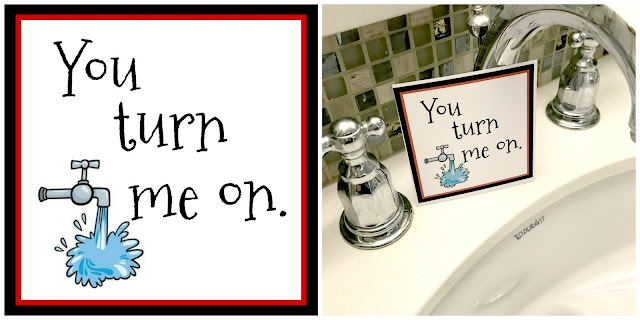 I've crafted up 18 love notes to strategically place around your home for your loved one. 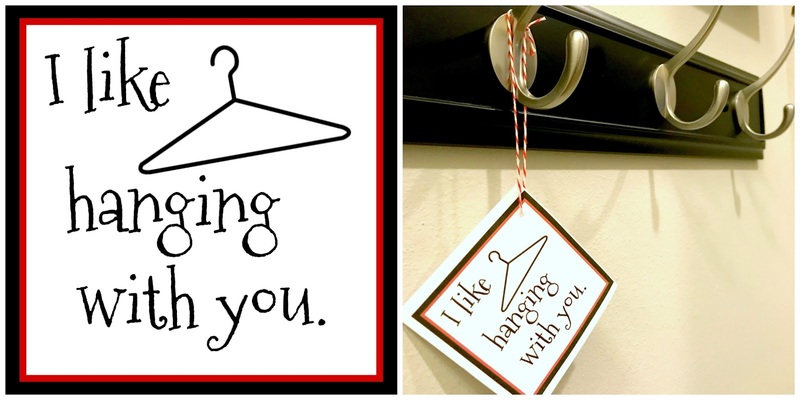 These don't have to be used just for Valentine's Day...they could easily work for an anniversary or a birthday, too. 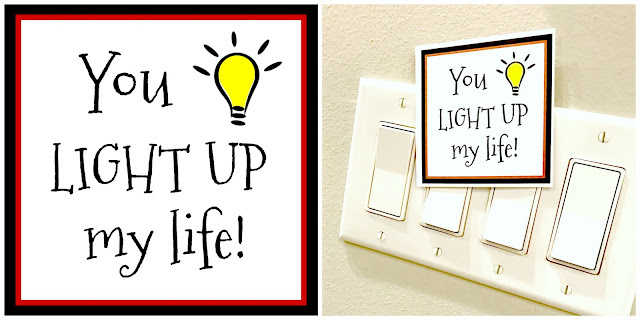 Simply place the cards on the appropriate items throughout your home. 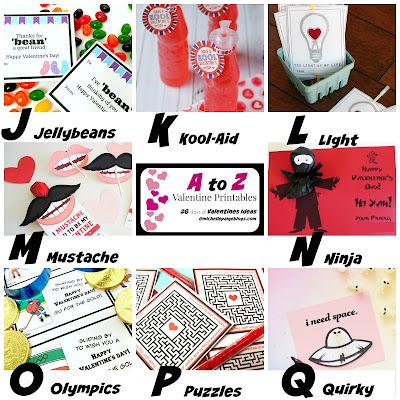 And some of the cards are a little 'steamy'. 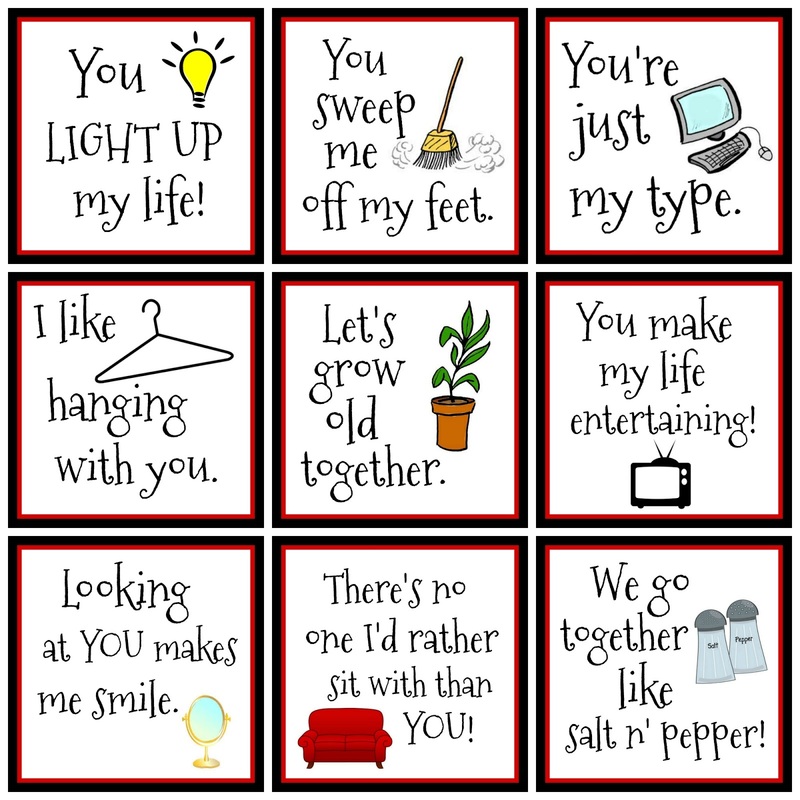 Feel free to use as few or as many as appropriate for your loved one. 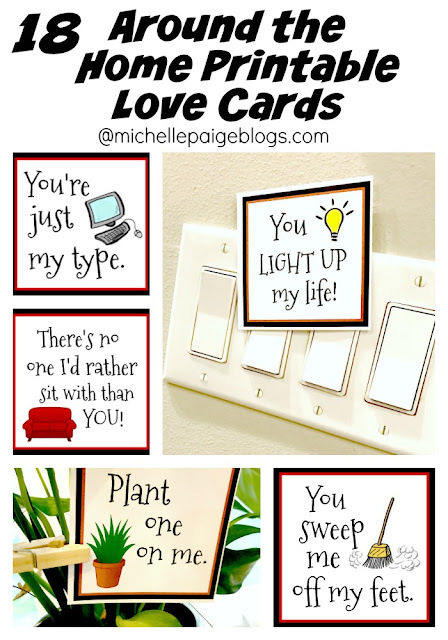 Click here to print your own 'Around the Home Love Notes'. 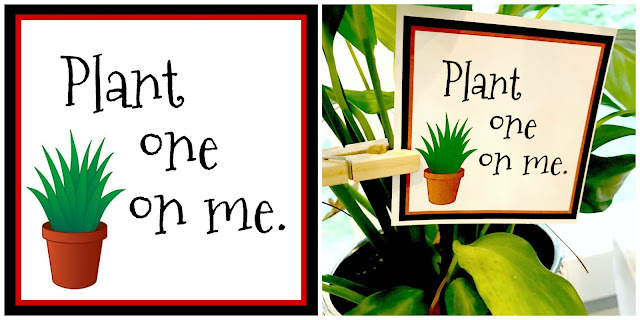 Can you think of others I should add? 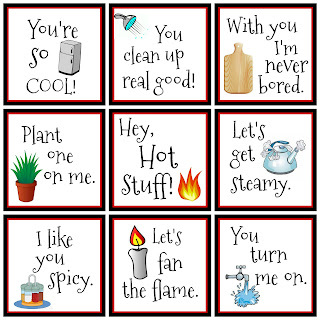 Leave me a comment and I might add some more. Oh my gosh, these are just too cute! 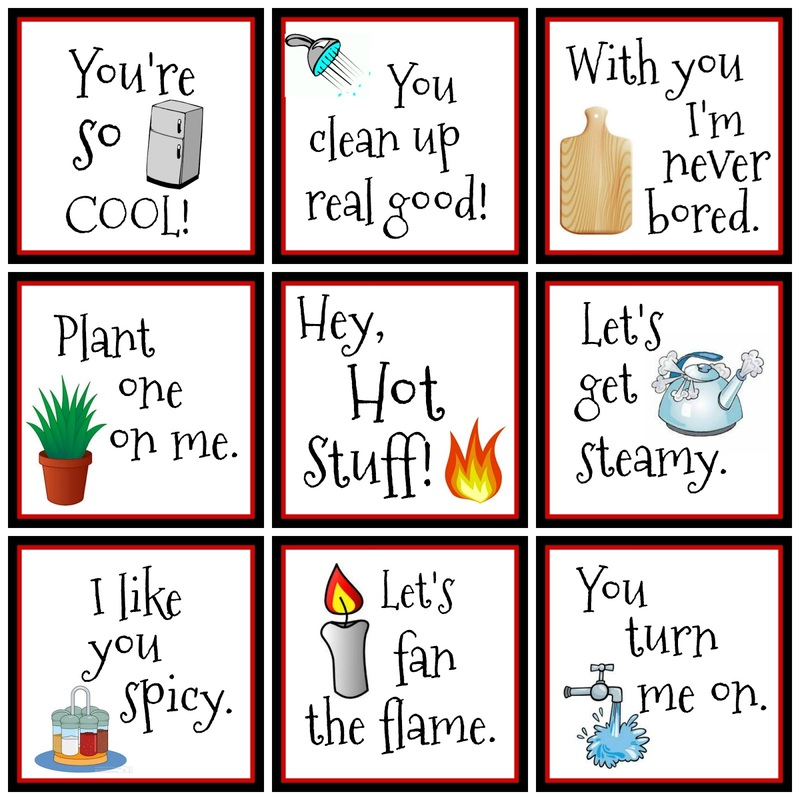 I may print some of these out for my hubby.